In a previous feature about Protein’s Role in Effective Weight Loss Diet, we have introduced protein as a supplement which can help make your weight loss efforts more effective. In relation to that post, here’s a follow-up. But first of all, why protein? Protein helps burn fat and replaces it with lean muscle. This is why most body builders take an ample supply of protein supplements including protein shakes and protein bars on top of their usual intake of protein-rich products. 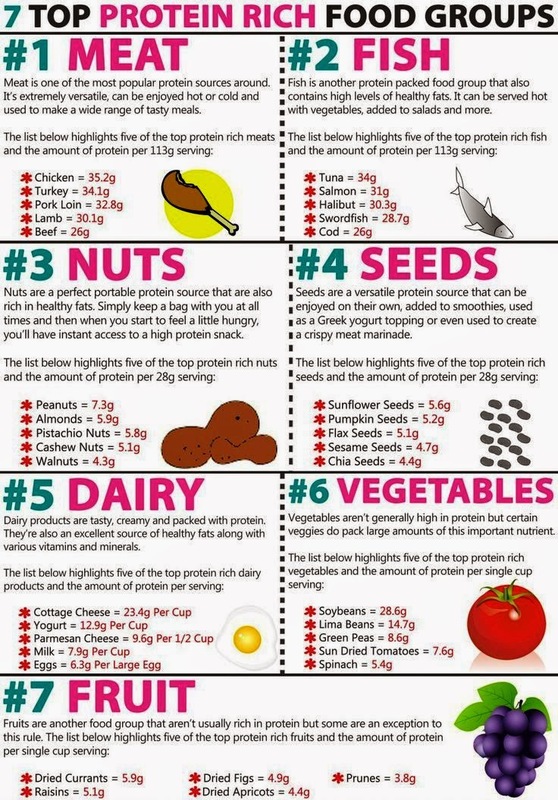 For the latter, the photo below will give you an idea what food items are rich in protein. If your goal is not to build muscles but to simply loose or maintain weight, protein is still helpful when added to your diet to replace fats and sweets. Do away with soda and other fuzzy drinks as well and replace them with juices and water. See the photo above for a list of protein-rich foods. But if you don’t have the time to prepare your meals and be mindful of protein intake always, there are supplements (as mentioned earlier) which you can take instead. 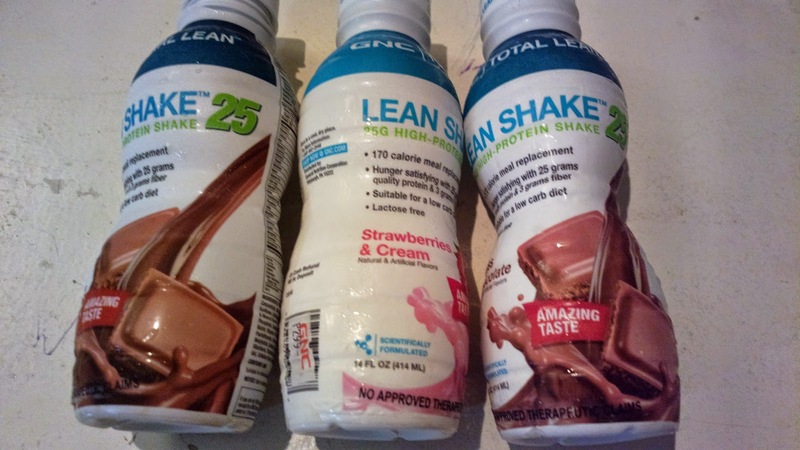 You can purchase protein powder drinks or ready to drink ones. Since there are various brands available, it helps to research and compare these first based on user reviews available in forums, blogs or websites, and even social media. You can also ask other users for referrals. These are people you can easily spot at gyms and sports centers. The easiest route though is to simply drop by a specialty store and ask for recommendations based on your needs. When buying for the first time, don’t buy in large quantities even if that’s going to save you money. Buy smaller amounts instead such as a bottle of ready to drink item or a powder in sachet. This way, you can try the product and see if you can tolerate it based on a taste test. If not, you can move on to another product for trial without spending that much for large quantities. Ideally, protein supplements should replace 1-2 meals per day, preferably lunch and dinner. But with just protein in your body, you may be deprived of other needed nutrients. In this case, you might want to take multivitamins along with your protein drink or bar. As for the hunger pangs, a coffee cup (slimming or regular type) will do the trick but not at night because it might keep you awake beyond your usual waking hours. If you follow this protein supplement regimen, you would notice a difference within one week, even without exercise. You would fit in clothes you don’t fit before and will see the changes through a weighing scale too. Good luck with your protein related weight loss plan!